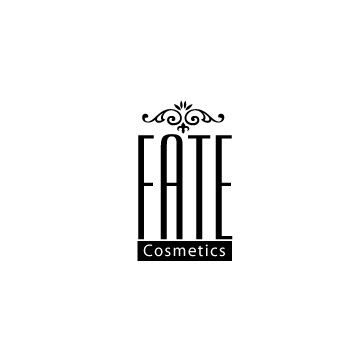 BBB Beauties it’s finally here, the logo for FATE Cosmetics! I hope that you all like it! « FATE logo coming soon!